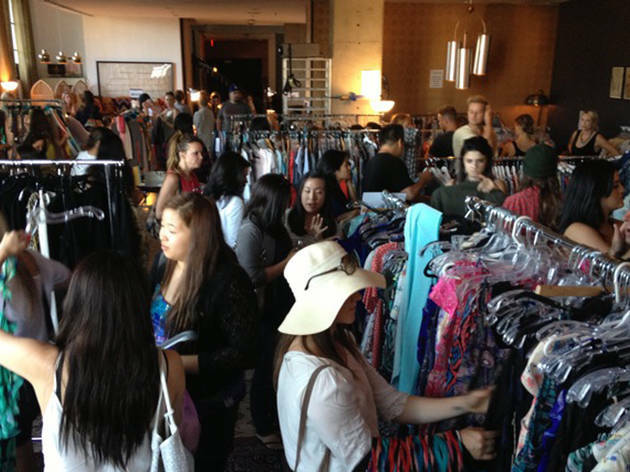 Check out Tiny Bandit’s pop-up sample sale at Palihouse. Shop popular boho chic brands such as Lovers + Friends, Saint Grace, Riviera Club, Harlyn, Vanessa Mooney, Jemma Sands, Rieley, Indah, Jacob Davis, Sol Angeles and more at major discounts: 50-75% off. But, this isn’t a just sale—consider it a shopping party. Guests will enjoy music from a live DJ, while sipping happy hour-priced cocktails and small bites, plus a free raffle for prizes. What's more? 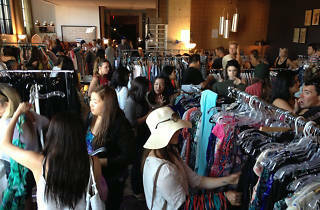 Do good while you shop as Tiny Bandit will be collecting canned food for the LA Mission at this free shopping shindig.